2018 appears to be the year of voice assistants and smart speakers. 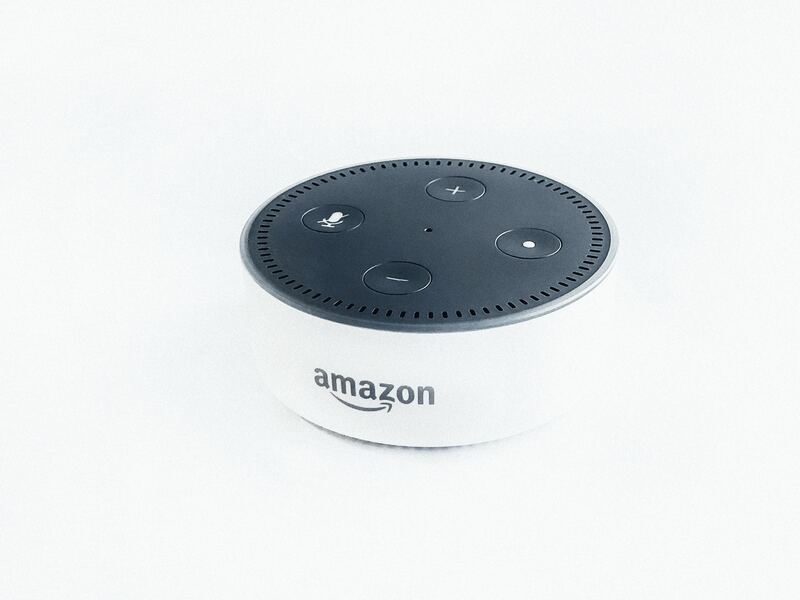 There are many reasons for this, but low price points certainly contributed to smart speakers with voice assistants becoming one of the hottest Christmas presents of 2017. As a librarian, the logical question to ask is: What library and academic services can be supported on Google Assistant and Alexa? In this post, I will do a quick survey of library-related Alexa skills or Google Assistant actions currently available. Google Play Books - This allows you to command Google to play your audio books in Google Play Books, you can command it to jump ahead or back. Real or Fake - a lot of libraries now consider themselves an active player in the fight against Fake news. The National Library Board in Singapore does this with the S.U.R.E (Source, Research, Understand and Evaluate) campaign (an initiative by the National Library Board) and has a game on Google Assistant for users to try their skills to determine if a piece of news headline is Fake news or not. It's a simple game, you get to choose either local news or international news. Users are challenged with four news headlines and must decide if they are fake news or not. The game was more entertaining than I expected. Information Hub Directions- I presume this works like a simple guide to give directions to people in the Holmes Student Center at NIU. There are a few other similar help desk type services available but all with very limited capabilities - perhaps just sufficient for directional questions.